Scion and Subaru have one of the best little sports cars around with the BRZ/FR-S twins. Sadly, the cars haven’t sold that well, I think it’s mostly because they are a bit expensive. The starting price for the 2016 Scion FR-S has been increased a bit, which won’t help its sales numbers. 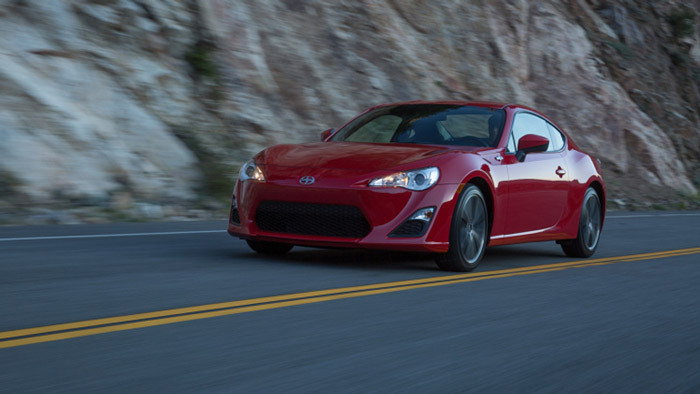 The FR-S for 2016 has had its base price increased from $24,900 to $25,305 for the manual version. The Automatic has also had a $405 price bump. Those increases are certainly modest, but they don’t include the additional $770 destination charge. To make buyers feel better about the price bump, the car will now come standard with a 7-inch touchscreen and integrated rear-view camera. The interior also gets new silver trim and two new colors. The new colors include a blue called Oceanic and the red pictured here is called Ablaze. The shiny chrome trim will adorn the steering wheel bezel, shift bezel, door grip, and the sides of the center console. The audio system also gets voice recognition. What the car really needs is a price decrease and more power.